Fighting with dust, dirt and grime? Life get’s crazy and we all have been there when you just don’t have the time to keep up with the daily chores of home. It can be frustrating when you have so much to do and no time to do it! Let Hogwash take out the hassle. WE CAN BUST THE DUST! 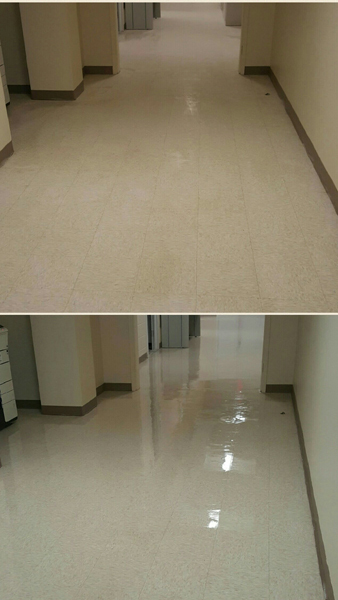 We offer residential janitorial services to accommodate your cleaning needs and will design a package that works for you. We do not do set pricing as every home is different. 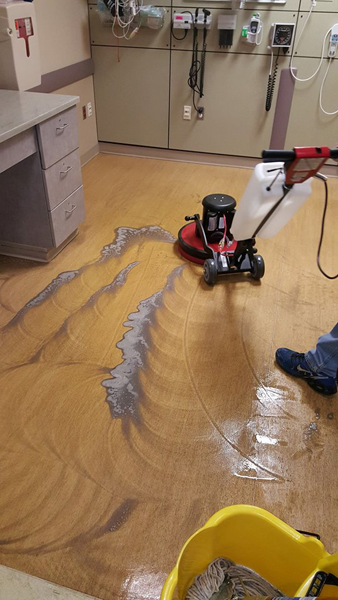 We will do a full review to determine appropriate pricing for your desired cleaning needs. We are pretty flexible with scheduling and offer weekly, biweekly, monthly, seasonal, yearly or one-time cleaning requests. You can choose from a basic clean to a more deep clean. 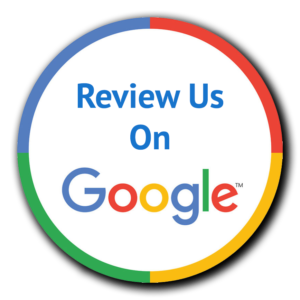 We strive to provide quality service and customer satisfaction is our number one priority! We are committed to excellence through strong leadership and quality staff members. Contact us to learn more details about our maintenance services. Let us show you the Hogwash Difference! 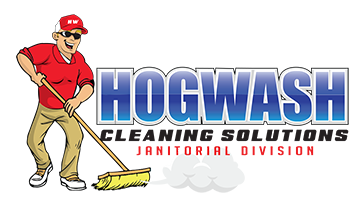 If you are looking for the perfect company to perform those exterior cleaning services in Upstate NY, you won’t find a company with a better track record than Hogwash Cleaning Solutions. A family owned and operated business! We make your life easy by providing you with cost saving benefits for a variety of exterior cleaning services for your commercial or residential properties.